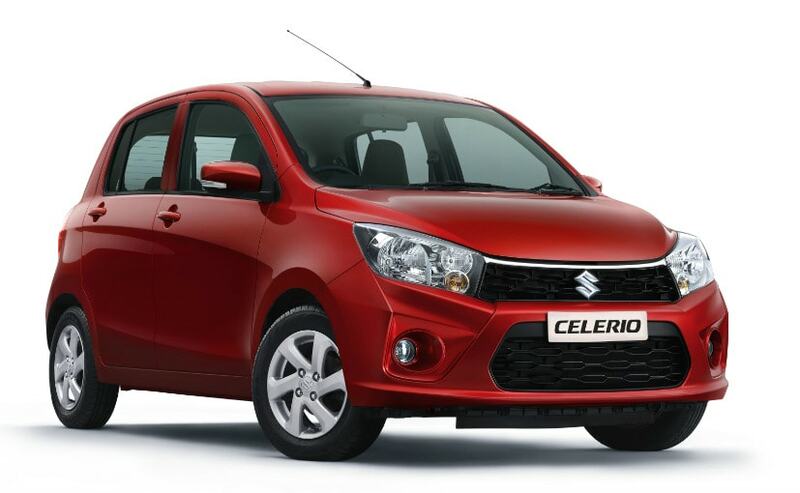 Maruti Suzuki has launched the updated Celerio at a starting price of Rs. 4.15 lakh.The Celerio gets mild updates over the previous model, with a new mesh grille, tweaked rear bumper and refreshed interior as well. The Maruti Suzuki Celerio has received mild updates for the festive season with prices starting at ₹ 4.15 lakh (ex-showroom, Delhi). The model has been a popular offering for the automaker and the update is expected to keep things fresh for the coming year. The updated Maruti Suzuki Celerio gets a revised front sporting a new mesh grille, additional chrome detailing and redesigned housing for fog lamps. At the rear, the bumper gets slight upgrades as well, while the cabin has been updated with new black and beige colour scheme and new upholstery for the seats. The 2017 Maruti Suzuki Celerio was updated in 2014 and was the first car to feature an automated manual transmission (AMT) in the country. 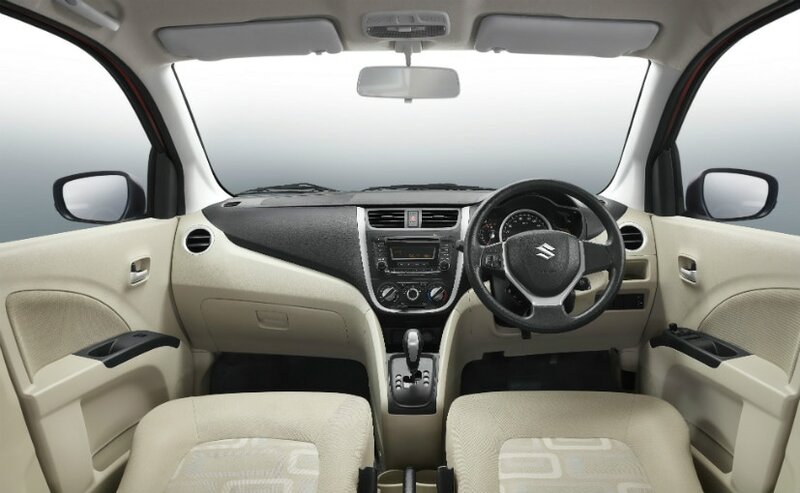 Till date, Maruti Suzuki has sold over 3 lakh examples of the Celerio that manages to offer appreciable space, convenience and a frugal powertrain. 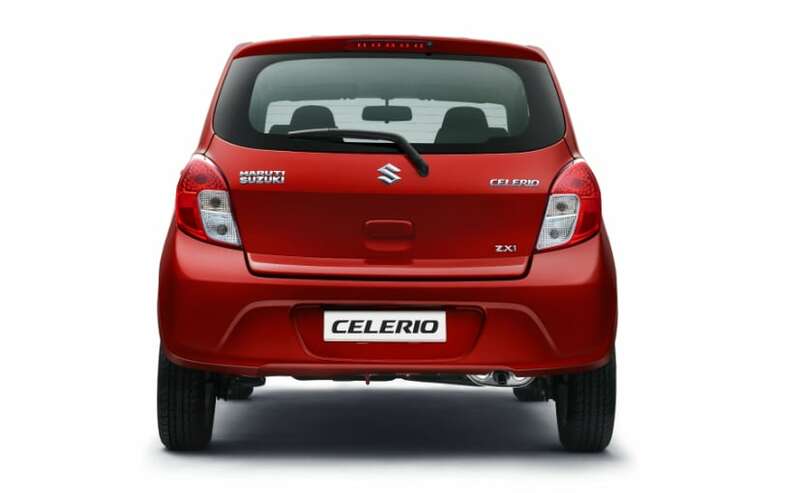 R S Kalsi, Senior Executive Director (Marketing and Sales) said, "Brand Celerio has clocked sales of over 300,000 units. We thank customers for their support. To mark this occasion, we have launched a new Celerio, which will delight the customers with its modern looks. The new Celerio is also loaded with advanced safety features and meets pedestrian, offset and side impact regulation norms. Celerio has retained a healthy growth rate of over 19 per cent since launch. Based on customer feedback, we have continuously provided new features to Celerio to delight them. We are confident that new Celerio will continue to meet the aspirations of the customers." The updated Celerio also gets a driver-side airbag as standard across all models laong with a seat-belt reminder. The company is offering passenger airbags and ABS as an option on all variants. The Celerio gets a 998 cc K10 petrol engine, which makes 67 bhp and 90 Nm. Maruti is offering either a 5-speed manual transmission or an AGS unit as an option. In the past, the top-end Z model of the Celerio has contributed to over 48 per cent of the total Celerio sales.